Christmas Cards Printing Tips | TonerGreen - Eco-Friendly Toners from the U.S. 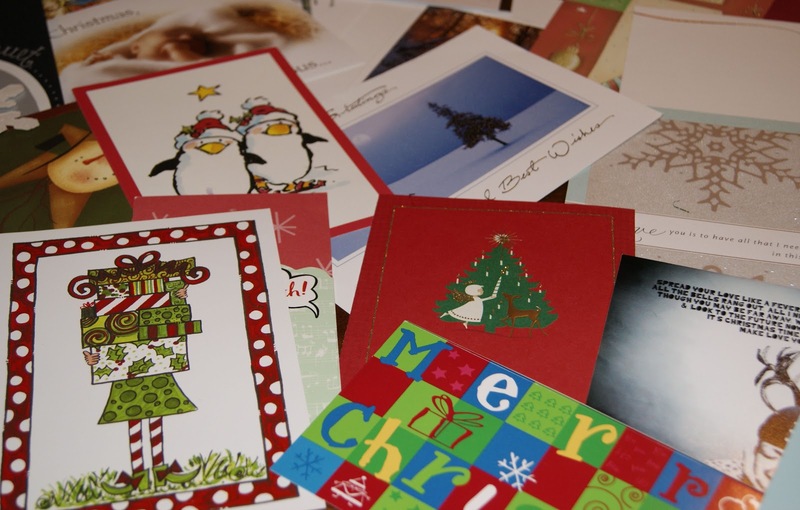 Giving holiday cards every December is one of the activities we usually do along with Christmas shopping, and since most of us have our own personal printers at home, we have the convenience of printing personalized cards for our relatives and friends. However, one should admit that we will always look for ways to save on our printing expenses. Actually, it's easy, you don't have to follow tons of instructions or read tips because you can generally save on your holiday printing by simply installing alternative cartridges on your printer once it's already out of ink or toner. So what are alternative cartridges? There are basically two types of alternative printer cartridges out in the market, there are remanufactured printer cartridges and those called generic printer cartridges, usually known as compatible printer cartridges. Remanufactured printer cartridges are basically refurbished empty OEM ink cartridges or laser toner cartridges that went under remanufacturing processes such as inspection, cleaning, disassembling, refilling and testing to make sure they can produce the same printing quality and page yield as OEM cartridges. Since it totally embraces the idea of recycling, remanufactured toner cartridges and remanufactured ink cartridges are also referred to as "eco-friendly printer cartridges". And what's good about buying them is you can save 40 to 50% of your usual expenses on your printer consumables. Compatible printer cartridges, on the other hand, as what I mentioned earlier are called generic printer cartridges since they are made by third-party companies and not by the OEMs. And since that's the case, they cost lower than OEM cartridges as well. And the best suggestion I could give to someone who's planning to resort on buying compatible cartridges to save money then better make sure you’re buying from a reliable printer supplies store like TonerGreen.com, a leader in providing environmentally responsible printing solutions, that aims to help you make eco-friendly choices for your home or office with the confidence that you are making a smart and responsible decision.